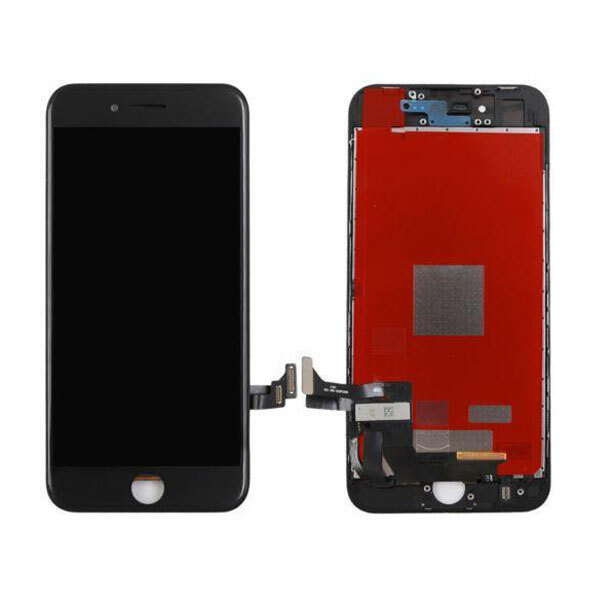 Wholesale original black LCD display screen repair kit for fix iPhone 8 Plus at rock bottom price with best quality from China supplier, can be used to replace a broken or cracked iPhone 8 Plus screen, non-responsive LCD, damaged display and ensures a reliable and long lasting repair. 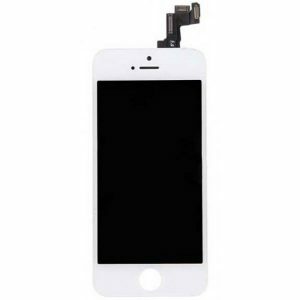 Ready in stock, 3-7 days delivery , start to distribute Resun’s great selection of original iPhone 8 Plus parts today! 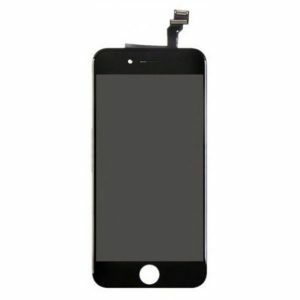 This Original black LCD display screen repair kit for fix iPhone 8 Plus is a Resunphone bestseller. 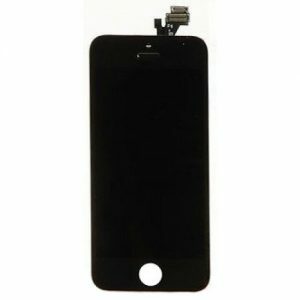 No need to have your device serviced by a repairman to fix screen issues. 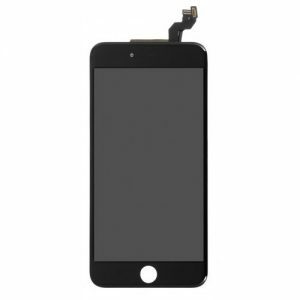 This bundle includes everything you need to repair a broken, cracked, damaged or non-responsive LCD screen on your iPhone 8+.